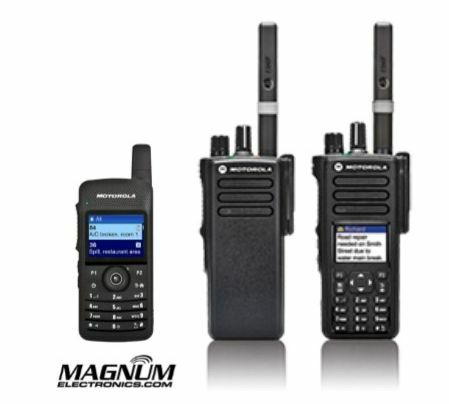 Motorola | Magnum Electronics, Inc.
Motorola Solutions digital DTR series 2-way radios have been solving on-site communications problems for hospitality, education, and retail workers for over ten years. The entry-level radio’s low cost, digital features, and no FCC license requirement make this a popular radio choice for first time users. The latest DTR release from Motorola is even better. 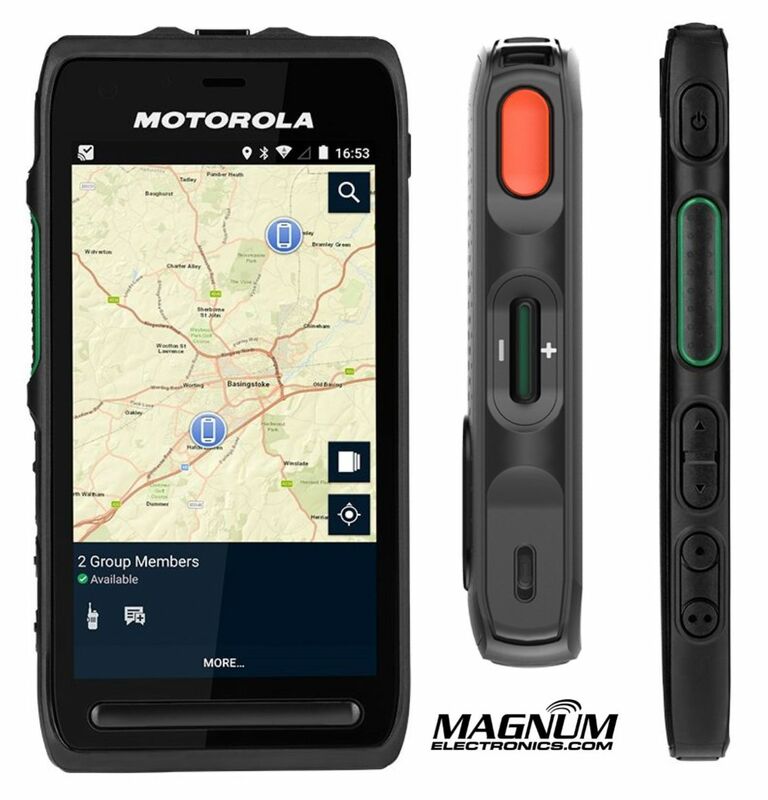 The new DTR700 has been improved with a rugged IP54 rating, color display, and longer 16.5 hour battery. 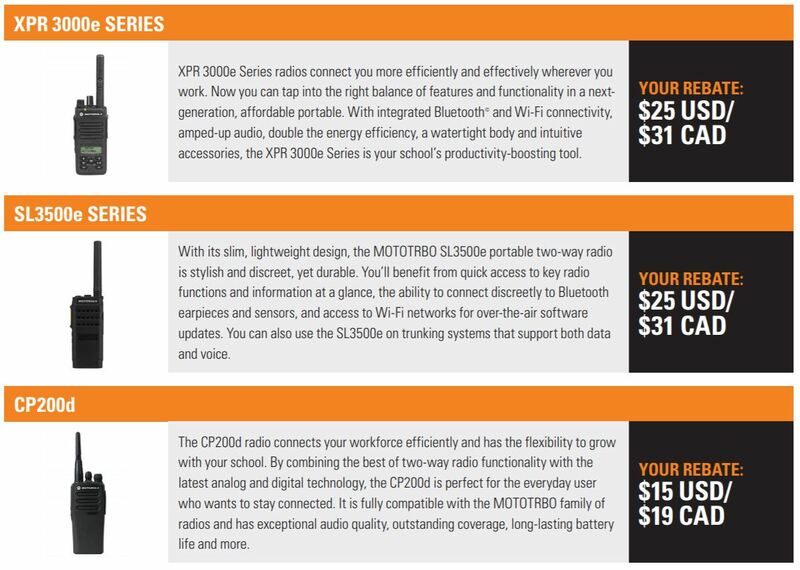 The 900 MHz frequencies provide better building penetration than VHF or UHF bands. The DTR700 offers flexible communication options, including one-to-one calling and one-to-many calling. 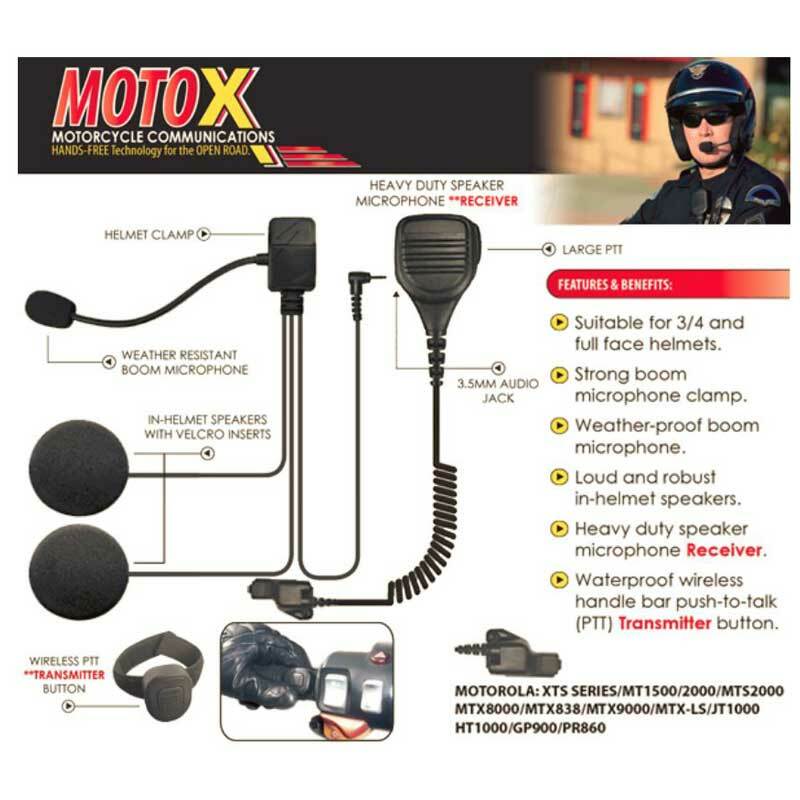 Caller ID, audible or variable call alert, and interference-free voice audio make this a good choice. 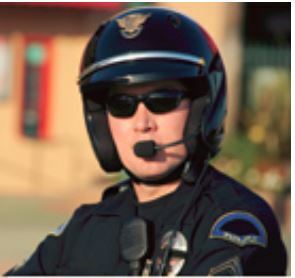 DTR700 is compatible with the DTR650, DTR550, and DTR410 legacy radios. All of these models have been cancelled but are still supported by Motorola’s repair depot. The DTR700 warranty has also been improved to 24 months. 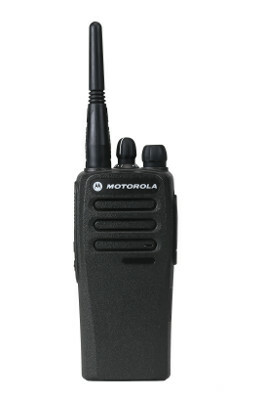 The radio uses the same popular 2-pin audio connector as other Motorola DTR, BPR, CLS, RD, and RM model radios. There is a new HKLN4601 surveillance kit with clear acoustic tube and HKLN4604 swivel earpiece that stays outside the ear. 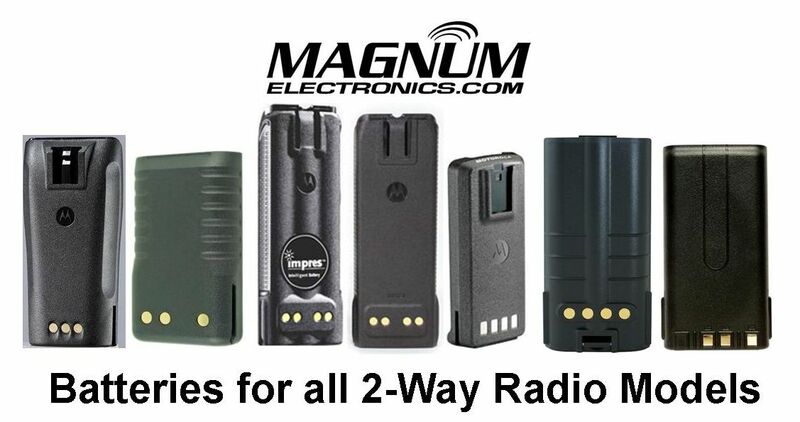 The PMNN4578 2500 mAh battery and PMPN4469 AC charger are new for this radio. 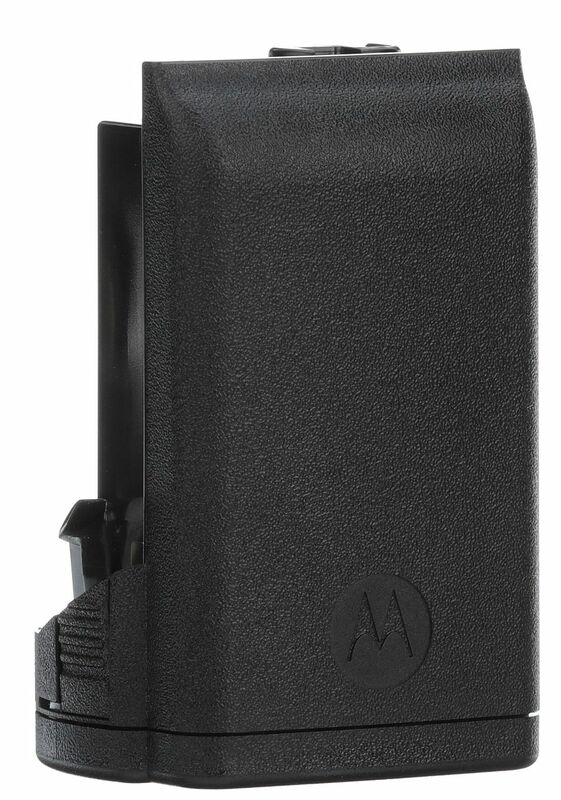 There is also a PMPN4465 6 pocket charger that charges spare batteries or radios. Pricing and more info for the DTR700 can be found on our online store. 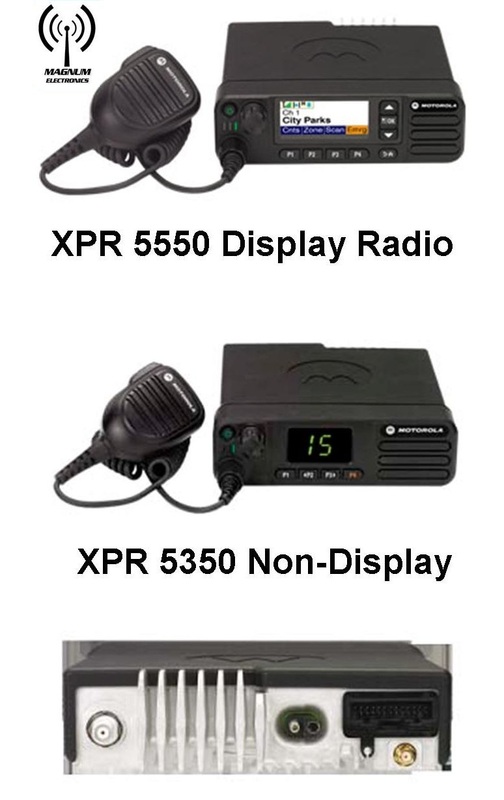 We also offer a DTR700 Six Pack Bundle complete with HKLN4601 surveillance earpiece accessories. We can help with custom programming, accessory choices, and a formal quote if needed. Contact us at our Dover, Delaware office at 302-734-9250 during normal business hours or use the form below.